A court in Tokyo has ruled that Samsung Electronics did not infringe on patents held by Apple, which is the first victory for the South Korean company. The patent was related to transferring media content between devices. It comes after Samsung lost a key patent case in the US last week and was ordered to pay more than $1 billion in damages. This is one of many cases brought to courts around the world by the two smartphone market leaders. “We welcome the court’s decision, which confirmed our long-held position that our products do not infringe Apple’s intellectual property,” Samsung said in a statement. Tokyo District Judge Tamotsu Shoji dismissed the case filed by Apple in August, finding that Samsung was not in violation of Apple patents related to synchronizing music and video data between devices and servers. 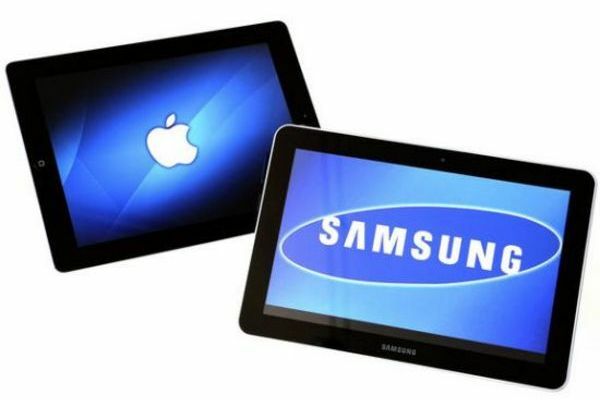 On 24 August, a US court ruled Samsung had infringed Apple patents for mobile devices, including the iPhone and iPad. The company has vowed to continue to fight against Apple saying it will appeal against the US ruling. Apple is now seeking a ban on sales of eight Samsung phones in the US market. On 6 December, US District Judge Lucy Koh, who presided over the initial trial, will hear Apple’s plea for an injunction against the Samsung phones, although it does not include the most recent Samsung phone to hit the market, the Galaxy S3.